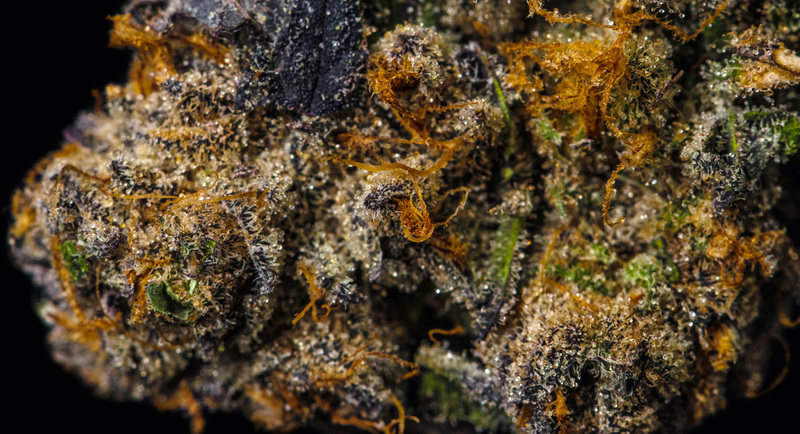 Nothing breeds conspiracy more this odd coupling of Obama Kush and the cheesy Space Queen. 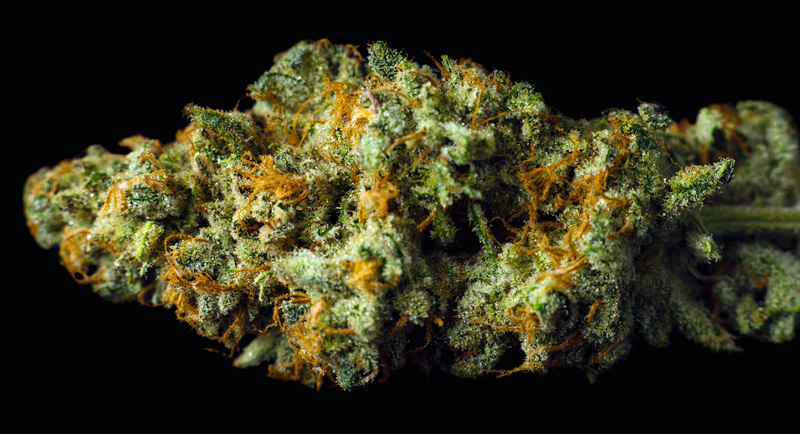 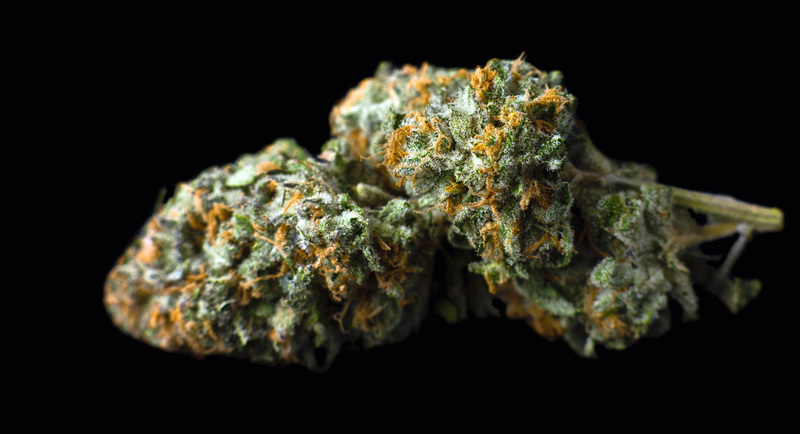 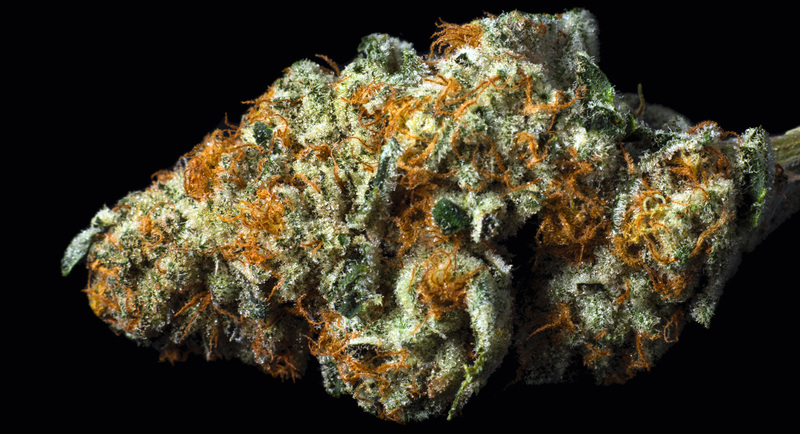 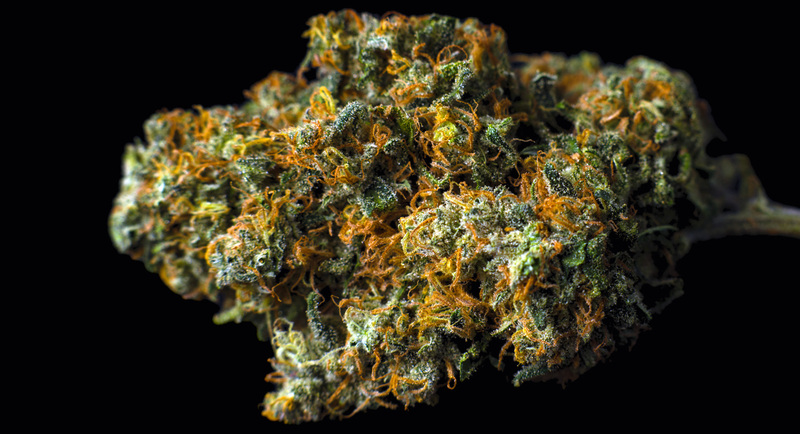 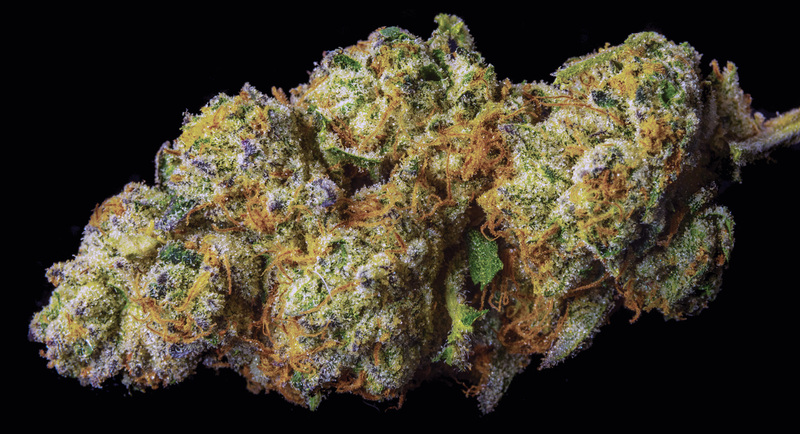 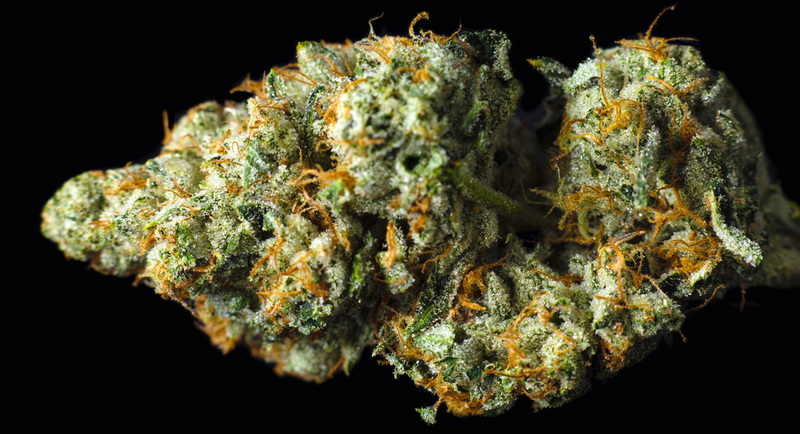 Creative waves will ebb and flow through after smoking this cult-favorite leading to a relaxing but not debilitating body high. 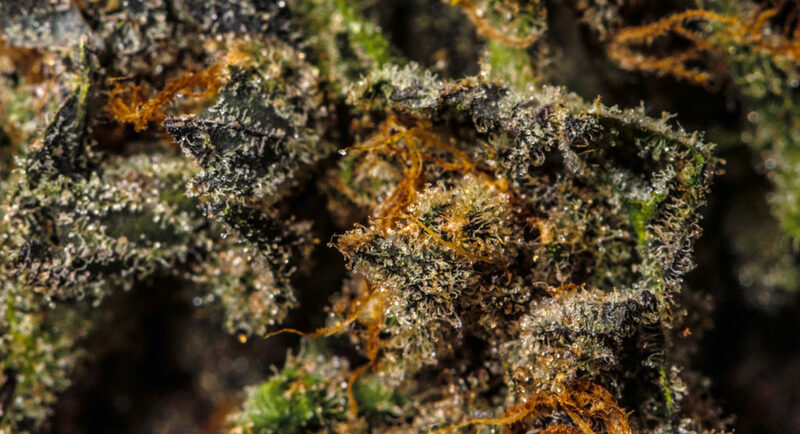 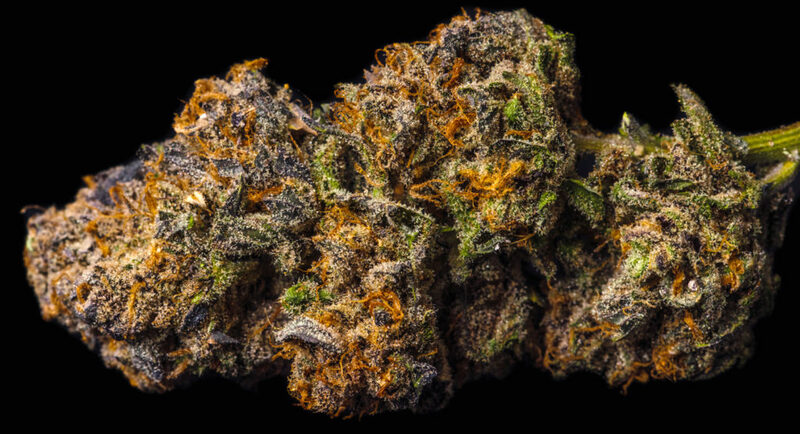 Conspiracy Kush’s minty green nugs are laced with purple so dark they appear blackened producing a spicy, herbal flavor with a hint of Space Queen’s cheese. 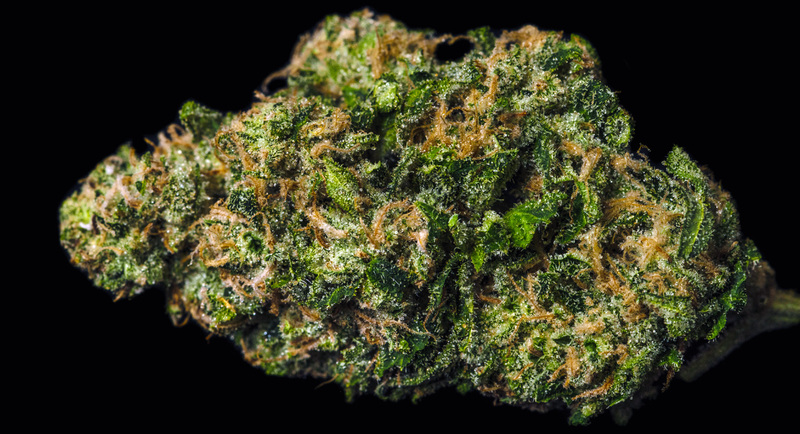 Enjoy the taste of lemony musk and cherry drops with an earthy exhale in this Indica which will have you Giggling like hyenas. 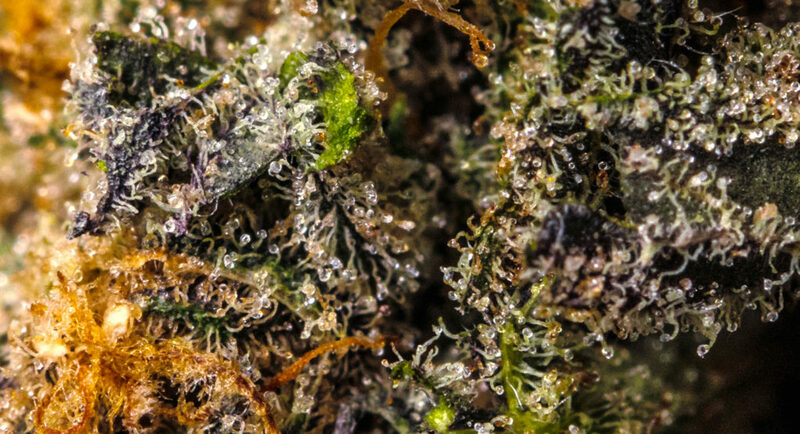 This instachill bud is one that Snoop Dogg himself endorses.